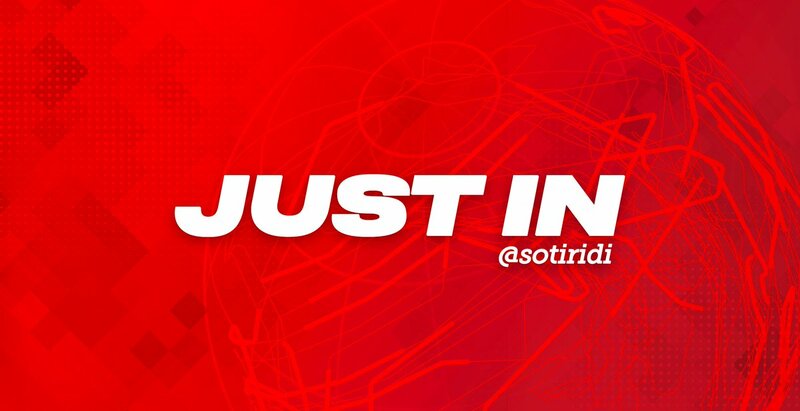 #Breaking: Just in - Reports of load explosions heard at the #Gaza/#Israel border strip! 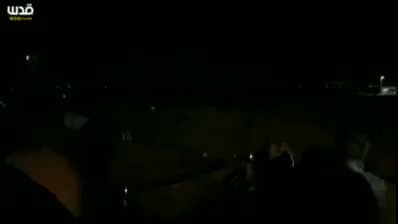 #Breaking: Just in - Video of the alleged load explosions heard at the #Gaza/#Israel border strip! #Update: Just in - #IDF confirms rocket alerts in the #Eshkol Regional Council. Explosions being reported. #Israel #Gaza. After massive amount of IED balloons were send over the border into Israel. Why won't the #USArmy, which has been aware of this solution since 2005, deploy AI-101? #ISIS is migrating to #Afghanistan. bombdetection.com/productpdf/182… is THE SOLUTION to detection of the critical precursor materials needed by bomb makers to DETECT the supplies and ARREST the smugglers immediately! Meet the company that has spent the last 14 years trying to get this solution through the Aberdeen Proving Ground only for them to BLOCK and try to reverse engineer so that they could claim it as their own!